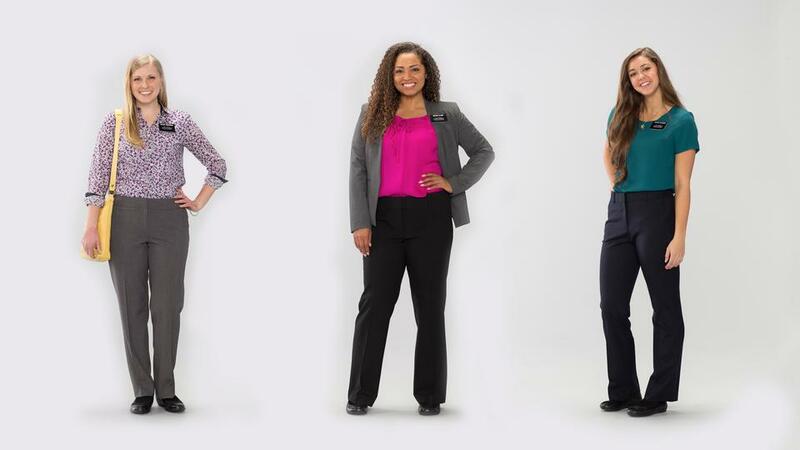 Sister missionaries of The Church of Jesus Christ of Latter-day Saints in all 407 missions around the world now have the option to wear dress slacks. The adjustment to dress standards, which takes effect immediately, was approved by the First Presidency and is primarily motivated by safety concerns, said Elder Dieter F. Uchtdorf, a member of the Quorum of the Twelve Apostles and chairman of the Missionary Executive Council. Sister Bonnie H. Cordon, Young Women general president and a member of the Missionary Executive Council, elaborated on the changes for sister missionaries. Sister missionaries in roughly half of the Church’s missions have previously been wearing dress slacks during the wet seasons to help protect them from mosquito-borne viral diseases such as dengue fever, Chikungunya, and Zika. This latest change will allow all sister missionaries to do so year-round, based on their own discretion. Sister missionaries will continue to wear skirts and dresses when attending the temple and during Sunday worship services, mission leadership and zone conferences, and baptismal services. In addition to safety concerns, Sister Cordon said the change will help sister missionaries who serve in cold climates to stay warm. Wearing dress slacks will also make it easier for sister missionaries to ride bicycles. Missionaries for The Church of Jesus Christ of Latter-day Saints serve as volunteers at their own expense. Young men ages 18 to 25 serve for two years, while young women ages 19 to 39 serve for 18 months. 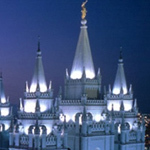 Senior missionaries generally serve from six months up to two years. Details of the revised missionary dress and grooming guidelines can be found online.